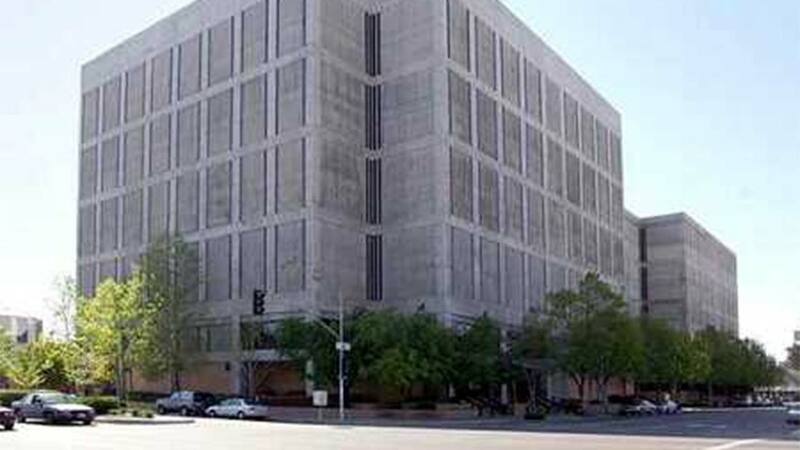 FRESNO, Calif. -- The Fresno County Sheriff's Department has confirmed that two officers were injured in an active shooter situation at the Fresno County jail in Downtown Fresno. Authorities said Thong Vang of Fresno shot Correctional Officers Juanita Davila and Toamalama Scanlan around 8:30 a.m. They said that Vang entered the jail and made his way to the front of the line and stated that he wanted to see someone at the jail. Fresno County Sheriff Margaret Mims said that Vang then pulled out a gun and started shooting at officers. Authorities say the active shooter situation is now over. Vang was tased and arrested by jail staff, authorities said. The two officers were taken to the hospital in critical but stable condition after each was shot in the head and neck area. Tulare Avenue to M Street is closed and the Fresno County Jail remains on lockdown.